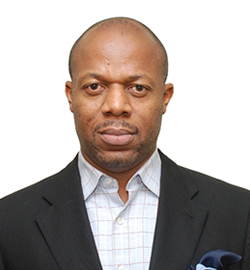 Mr. Afam Edozie is an entrepreneur, venture capitalist and a marketing & strategy consultant with over 23 years experience. B.Agric, FCA, MBF. Extensive banking and audit experience spanning over 20 Years across various banking institutions. Strong leadership, strategic thinking and networking skills. He was recently awarded a Honorary Fellowship from Ravensbourne College, Uk for his outstanding impact on the educational system in Africa. BSc, MBS, ACIB. Sound marketing and business development skills with over 18 years banking experience. Experience includes Public sector marketing, commercial and corporate banking. A B.sc (Industrial Engineering) graduate of University of Ibadan. Executive MBA alumni of Lagos Business School (Pan Atlantic University). 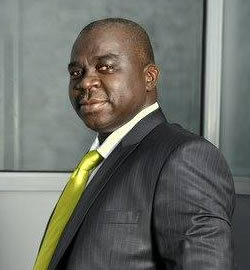 Prior to joining the executive management team of Courteville in 2009, he had over 18 years post graduation experience. 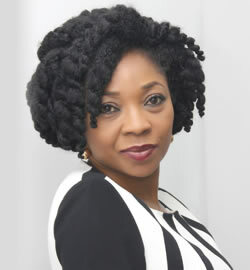 With significant experience in marketing, business development, strategy and audit gained from working in leading Banking institutions in Nigeria such as Guaranty Trust Bank, Access Bank and Price Waterhouse Coopers. Irunna is a dynamic and pragmatic executive with proven leadership and start-up skills spread across Human Resources, Corporate banking, Commercial Banking, Customer Services and Consultancy Management services in both international and local institutions. She is the Executive Director of Shared Services at Viathan Engineering Ltd, a leading captive and embedded power producer in West Africa with a combined generating capacity of 50MW across four independent power projects. 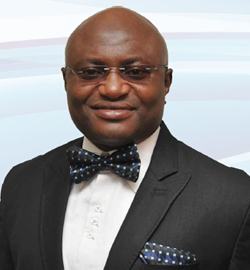 Femi has 18 years cognate experience in Banking having transverse Oceanic Bank, Fountain Trust Bank and Spring Bank between August 1992 and 2010 during which he worked in various departments of the Bank; including Funds Transfer, Branch Coordination, Project Finance, Corporate Banking and Branch Management. 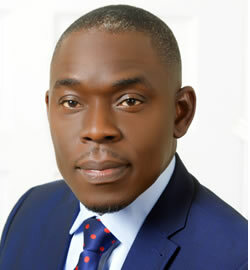 He is presently the MD/CEO of Ibranox Group; a group of companies that are into trading in petroleum products, consulting, sourcing and procurement of funds. Ladi is a result-oriented business leader with strong ethics and cross functional capabilities. His almost 20 years professional experience cuts across Energy, Management Consulting and Financial Services. 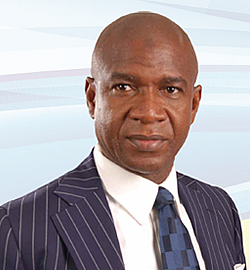 Prior to his current role as the pioneer CEO of Viathan Engineering Ltd, a foremost captive power company in Nigeria, Ladi worked with Shell Petroleum Development Company, Accenture and Fidelity Bank Plc. 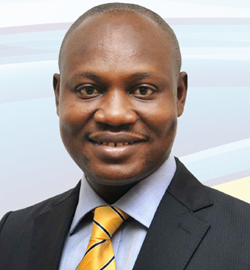 He is an alumnus of Aberdeen Business School, UK , Lagos Business School and holds a BSc in Chemical Engineering from OAU, Ile-ife. He Served in the Nigerian Airforce. Held several positions as Commander, Nigerian Airforce Base Ikeja. 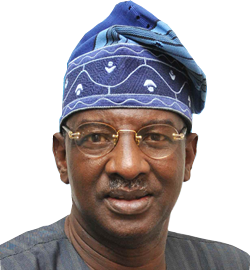 He was a member of Lagos State Executive and Security Council.